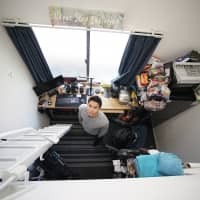 The report on the data leaks at the Japan Pension Service (JPS), released Thursday by its internal body, has revealed that a culture where no one takes responsibility existed in the Social Insurance Agency, the JPS’s predecessor, and continued at the refurbished entity. 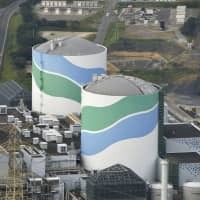 Prime Minister Shinzo Abe’s administration apparently wants to put an end to the incident by showing that the government is taking measures to reform JPS, but it is unclear whether they will actually be realized. “At the bottom of the incident, there are various problems that have been pointed out since the time of the Social Insurance Agency,” said the report, explaining why JPS couldn’t prevent the information leak. 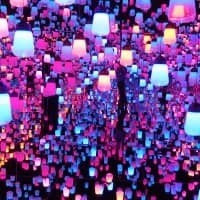 The now-defunct Social Insurance Agency was dissolved after it became apparent that more than 50 million pension records remained unidentified. The JPS was established in 2010 as its successor. Under the Social Insurance Agency, elite bureaucrats at the health ministry who entered as prospective candidates for ministry executives held top posts. There was a hierarchy among agency officials with those hired by the agency considered the second tier followed by those hired at local branches. This three-tier system had triggered lack of coordination within the organization and ambiguity regarding who should be held accountable for each task, and the report showed that the system remained unchanged even after the agency was turned into a new organization. When the organization was a target of a cyberattack on May 8, executives failed to give out instructions and left rank and file officials to deal with it on their own, the report said. It also pointed out that JPS officials failed to warn workers not to open suspicious emails. In fact, it has been rumored among officials at the health ministry and JPS that the organization turned out to be worse than Social Insurance Agency when it comes to performing tasks. Among about 11,000 regular workers at JPS, some 8,000 came from the Social Insurance Agency while the remaining came from the private sector and new hires. In addition, there are about 10,000 officials hired for a limited time period, coming and going, making the organization more complex. 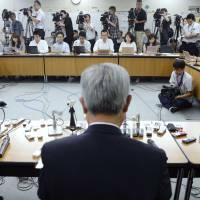 “All of us need to work together to regain public trust,” JPS President Toichiro Mizushima told a news conference Thursday as he unveiled the findings from the investigation on the cause of the hacking. 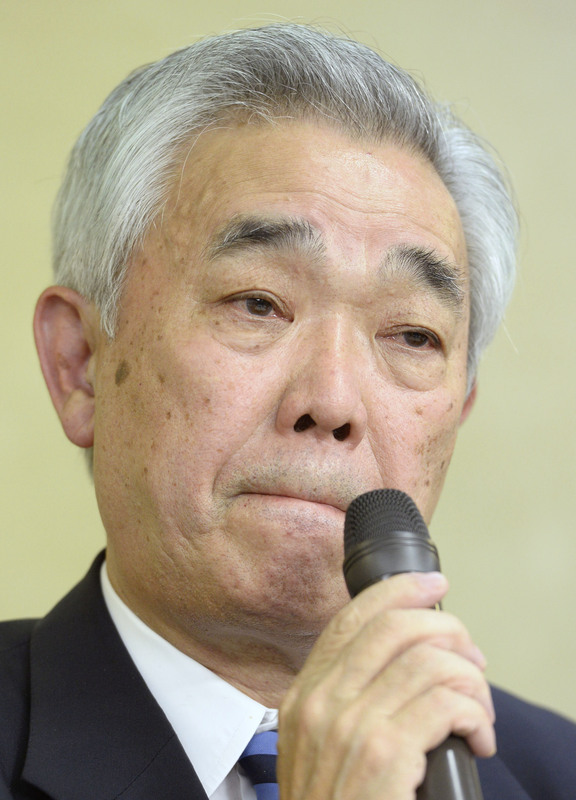 Mizushima, formerly vice president of Sumitomo Mitsui Banking Corp., was appointed JPS president in January 2013 because of his high reputation in restructuring and abolishing welfare institutions established by public pension funds when he headed an independent administrative corporation. But even he could not prevent the latest scandal. 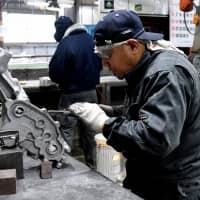 After the scandal came to light, Mizushima reprimanded his employees in an urgent notification sent out on June 22, saying that if this happened at a private company it would end up going bankrupt. He criticized the employees for lacking professional awareness that their job is to ensure protection of the customers’ pension funds. But sources close to the organization point out that Mizushima’s call seems to have gone unheard. “There is no one in the organization who can understand Mizushima and support him,” said one of the sources. The public pension records scandal in 2007 caused a sharp drop in the support rate for Abe during his first term as prime minister, eventually leading to his resignation. 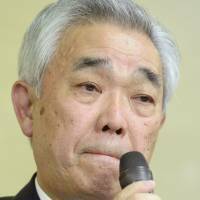 Yasuhisa Shiozaki, who served as Chief Cabinet Secretary during Abe’s first term and currently serves as Health, Labor and Welfare minister, knows only too well how pension fund-related scandals can affect an administration. 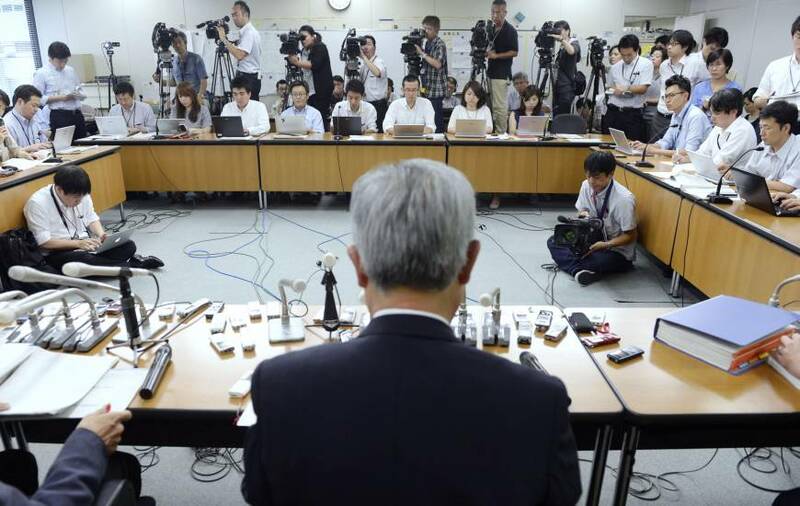 According to government sources, Shiozaki, wary the recent scandal might taint Abe’s administration, has carefully monitored the pension agency’s report before its release. 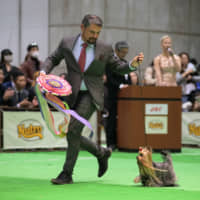 Until the very last moment, Shiozaki kept instructing the agency’s officials to rewrite the report so that it reflected its efforts to enhance the system of handling the funds. On Thursday, the government revised its cybersecurity strategy in line with the report and a third-party panel set up under the welfare ministry was scheduled to compile an interim report on the issue Friday, reflecting the government’s intention to put an end to the scandal.